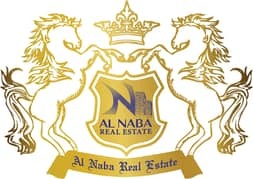 Al Naba Real Estate would like to offer you 5BHK Modern Arabic Style Duplex Villa. 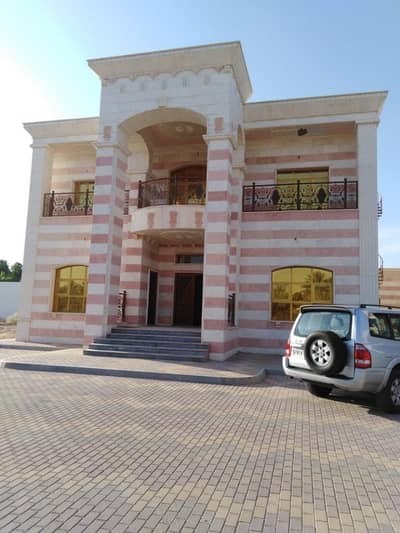 This Villa is located in a special area of Zakher Al Ain. It is spacious, very clean and nice, it has wide open yard area, private entrance, covered parking.